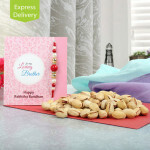 Studies reveal that consumption of dry fruits like Pista keeps you healthy and fit. 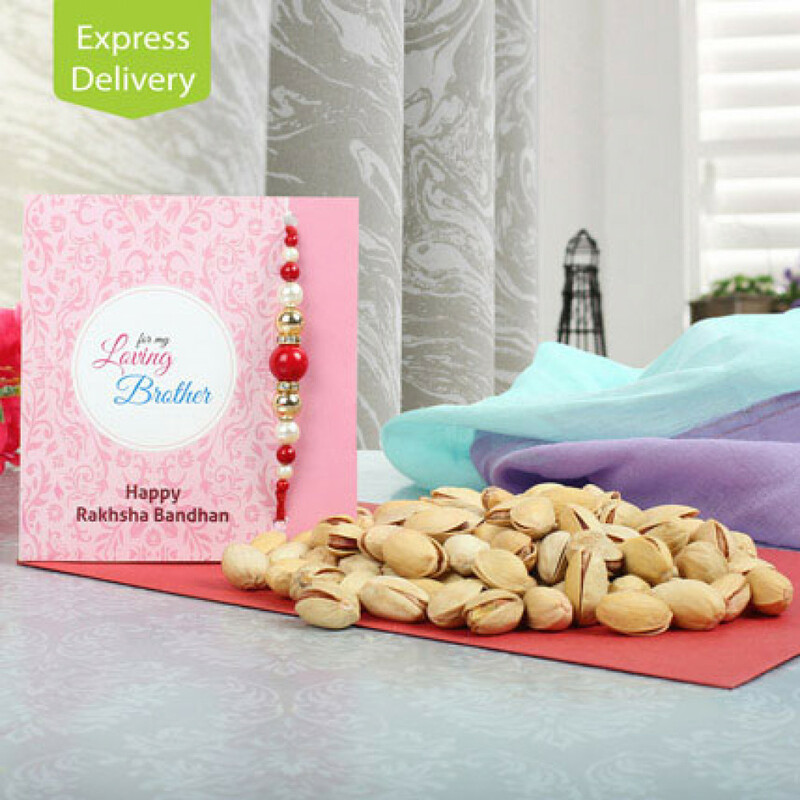 Therefore, as a lovely rakhi gift you can easily give this one to your brother. He would be more than happy.